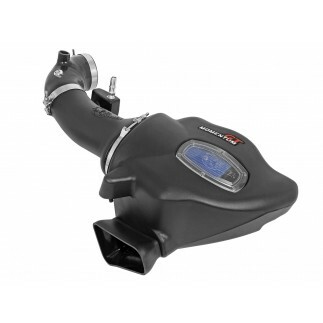 aFe Control is proud to introduce the Stage 1 Package for the 2016-2017 Camaro Gen 6 2.0T/3.6L. 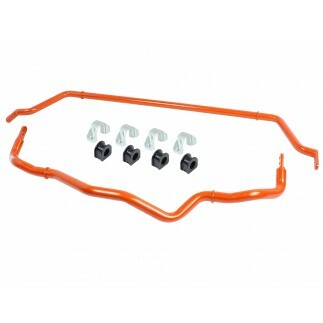 Designed specifically for the Gen 6 chassis, the Stage 1 Package features sway bars and springs designed to provide your Camaro with racecar level road holding ability and the street-ability you would expect from your daily driver. 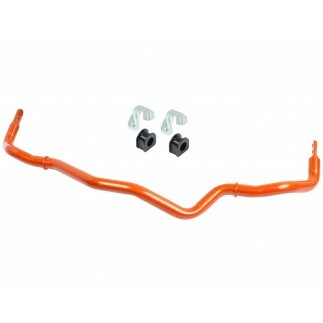 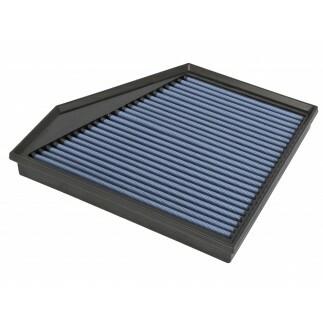 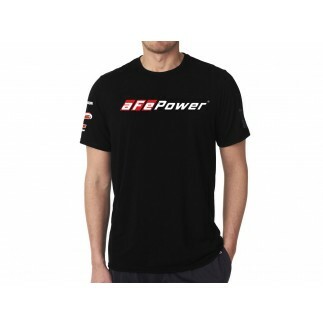 The package offers increased roll stiffness without upsetting the vehicles balance and traction control systems, while vehicle looks are enhanced with lowering springs. 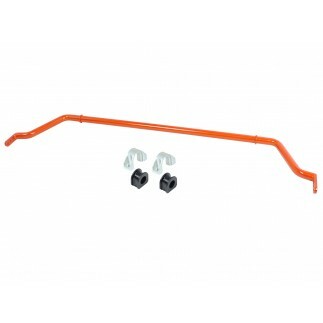 Perfectly balanced, the 35mm front and 32mm rear bars are lightweight tubular construction and feature CNC machined TIG welded bar ends for a perfect fit. 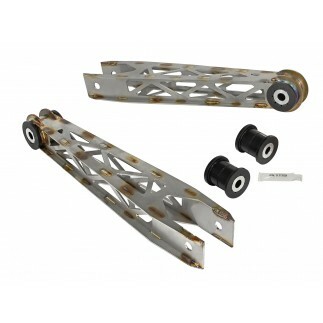 The kit includes CNC machined 6061-T6 aluminum bushing brackets and polyurethane bushings. 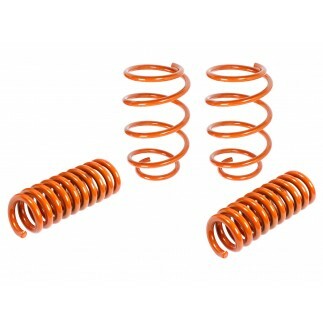 The springs are engineered to optimize the factory shock absorber damping and are compatible with both standard, and MRC "Magnetic Ride Control". 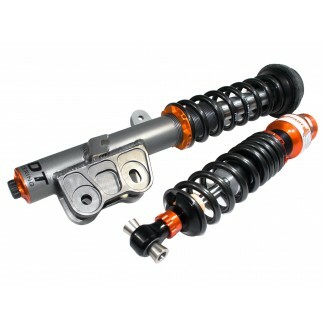 On Non MRC cars the springs offer a 1.0" front drop and 1.5" in the rear for the perfect blend of performance and style.